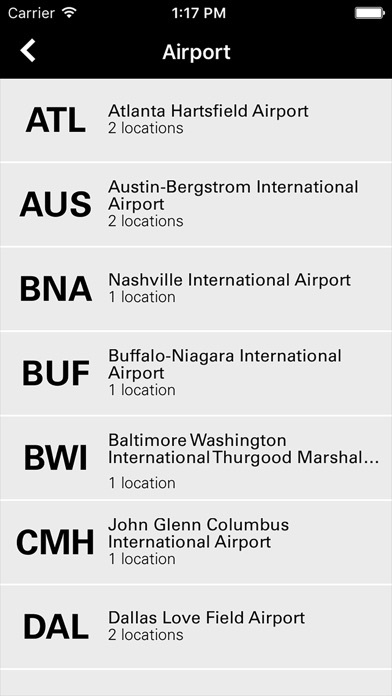 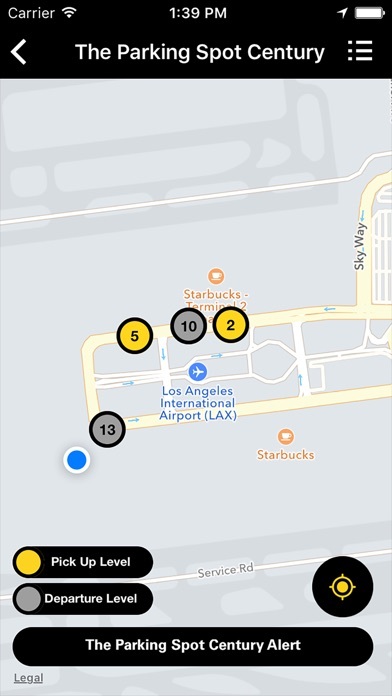 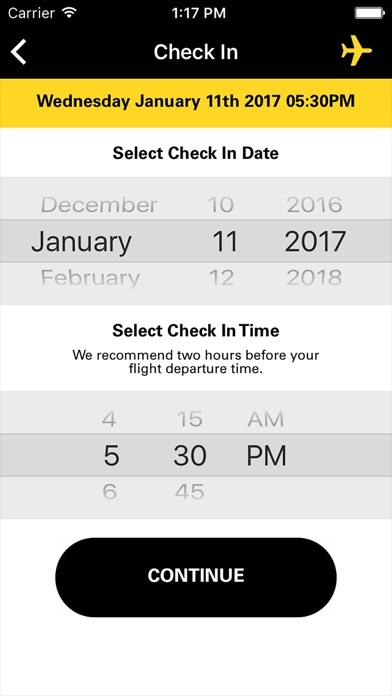 The Parking Spot app makes it easier than ever for anyone parking and flying out of an airport near any of The Parking Spot’s 38 locations to make reservations, join The Spot Club frequent parker program, redeem points for free parking, and to spot our signature shuttles to make the trip home even better. 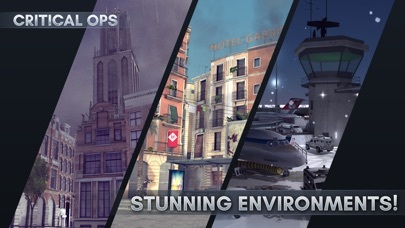 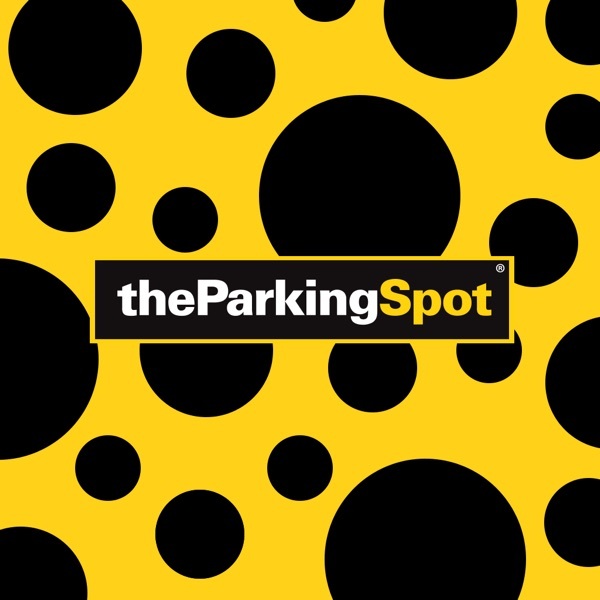 The Parking Spot is more than just a space to park your car. 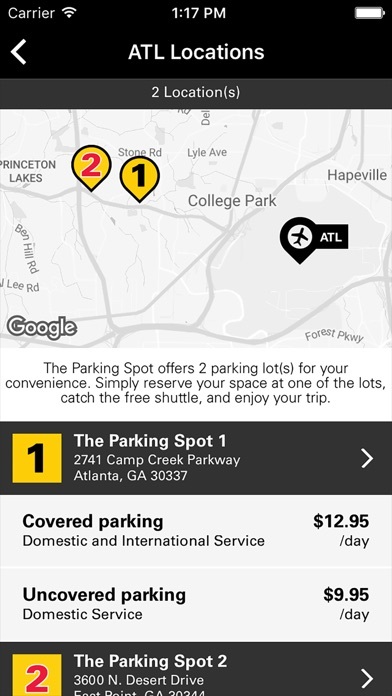 We focus on hospitality, making it easy, comfortable and affordable to get a superior airport parking experience. 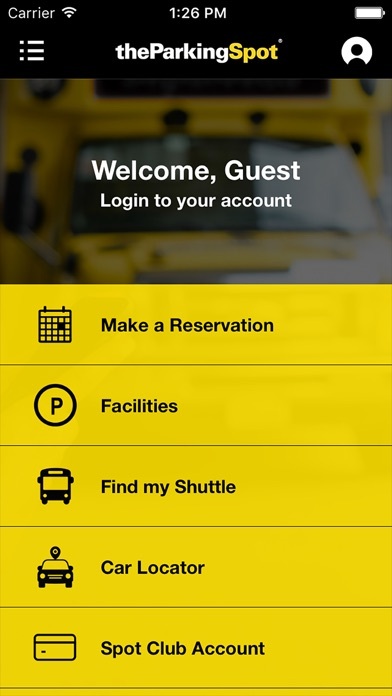 Founded in 1998, The Parking Spot is the leading near-airport parking company in the United States.